One of the most impressive operations launched against the (alleged) supporters of the Islamic preacher, in exile in the US. The investigations started from the capital, and then extended to other 75 provinces of the country. Since July 2016 almost 80 thousand people have been jailed, another 150 thousand have lost their jobs. 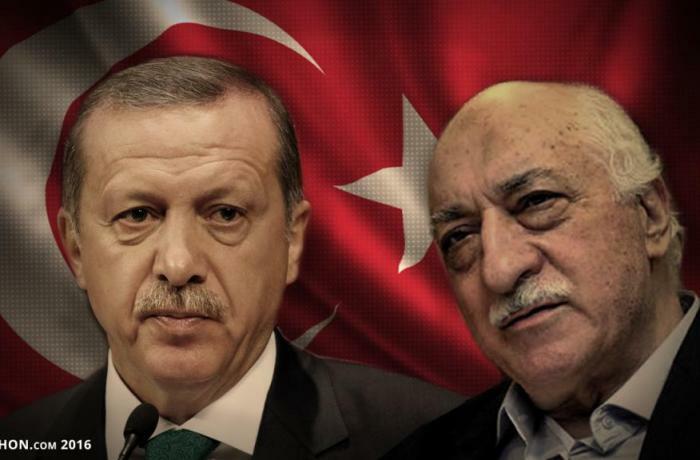 Istanbul (AsiaNews / Agencies) - In recent weeks, the government in Ankara has ordered the arrest of 1112 people suspected of links to the Islamic preacher Fethullah Gulen, exiled to the United States and suspected of being the mastermind behind the (failed) coup of the summer 2016. Turkish CNN reported this morning on one of the most "impressive" operations launched against alleged Gulen supporters since the coup d'état. In these two and a half years the Islamic preacher, from his exile in the US, has repeatedly denied any involvement in the coup attempt. However, this has not stopped the manhunt wanted by the president and the government, who took advantage of it to repress any form of dissidence or internal opposition. Journalists say that the operation started from the capital, Ankara, and then spread to 76 of the 81 provinces in which the country is divided. At the moment there are no further details on the investigation, on the identity of the detainees or their profession. Since the failed coup in mid-July 2016, when President Recep Tayyip Erdogan’s power was threatened , the Turkish government has pursued a witch hunt against hundreds of thousands of people. According to the latest estimates there are over 77 thousand people in prison awaiting trial, while arrests continue. The authorities have also suspended or fired 150,000 public officials or members of the army, among whom there are also senior officers. Since the night of the failed coup in July 2016, which left President Recep Tayyip Erdogan’s power in the balance, Turkish authorities have engaged in a witch hunt that has touched hundreds of thousands of soldiers, judges, teachers and intellectuals, as well as ordinary people. Plainclothes security agents have pushed defenseless citizens into mini-vans in broad daylight, or gone after people who left Turkey long ago seeking a new life. 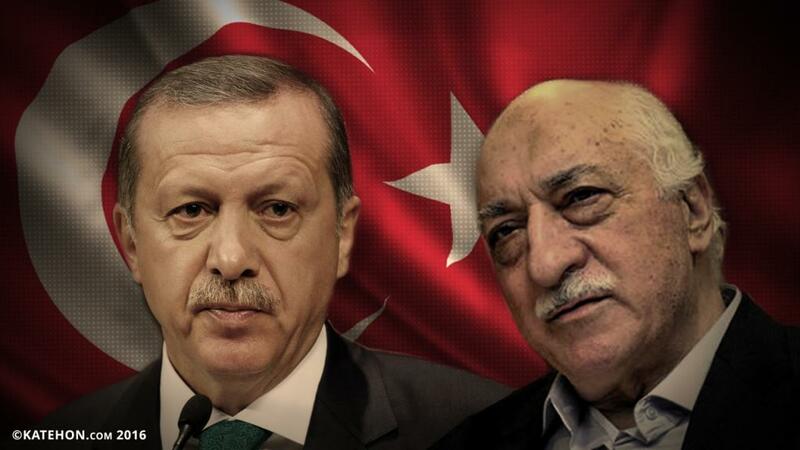 All of them linked by the same thing, namely a real or presumed affiliation with Turkish Islamic preacher Fethullah Gülen, who now lives in exile in Pennsylvania (United States). Critics accuse Erdogan of exploiting the pretext of the coup to suppress internal dissent and Kurdish autonomous claims. For the authorities in Ankara, these are "necessary measures" to suppress threats to national security.